Looking for a Valentines Day gift for a man in your life. Look no further than of Staheekum! Home to the coziest slippers, the brand uses some of the finest materials including sheepskin linings, flannel and velvety suede uppers. This is the perfect pair of slippers to slide into after a long day of work and the best part is, they’re incredibly affordable ranging from $40-$65. Not looking for him? Plenty of shoes for her too! 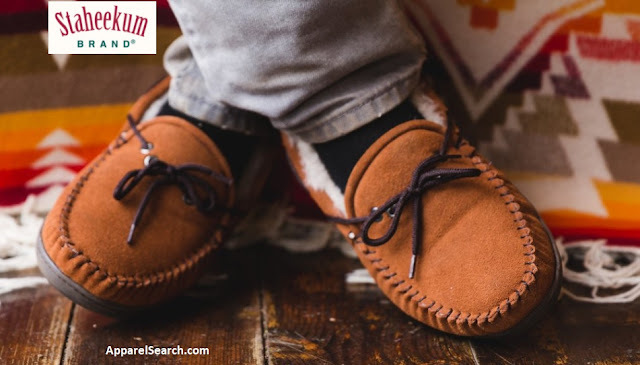 Learn more about Staheekum slippers. Staheekum has been providing quality comfort since 1998.